Florida housing lenders employ mortgages and deeds of trust for property sales. However, the state of Florida does not require a deed of trust by law at the time of sale of property. The standard method of home financing employs a mortgage, which legally creates a lien against a property. The finance company holds the lien until the buyer meets all financial obligations. 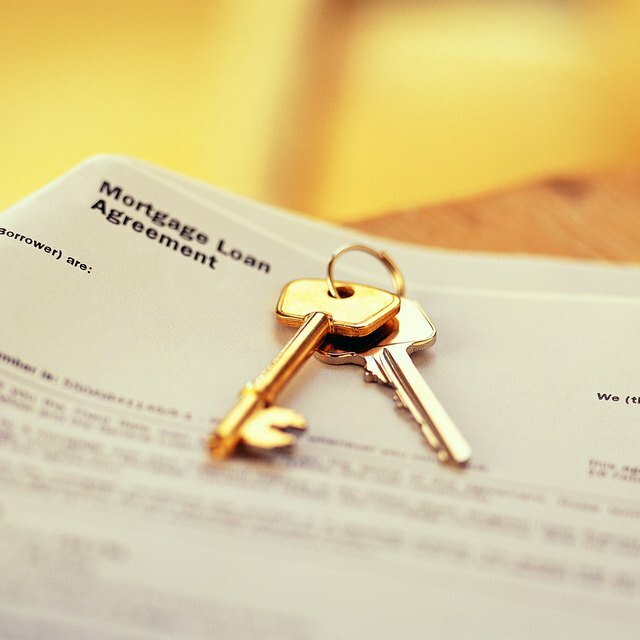 The mortgage is a document that contains the terms of the finance agreement, including the amount owed and the payment terms. While the state of Florida does not require deeds of trust, the option can still be used when the goal is to provide additional protection for the finance company. A legal document is employed to create a holding entity for the ownership of the property, naming the finance company as beneficiary and a third party as trustee, who will deliver ownership of the property to the finance company in the case of loan default. Florida is a “lien theory” state, where buyers keep the title to the property and the finance companies hold a lien against the property until all financial obligations are met.